Daniel Willis is one of our candidates in Round Green Ward. Dan moved to Luton from Manchester in 2018, after finishing his undergraduate degree in Journalism. Previously involved in local politics in Manchester, he cut his teeth as a candidate for the Liberal Democrats in the 2018 local elections in the Greater Manchester ward of Clayton and Openshaw. Dan got involved in politics through a desire to tackle common injustices which hold regular, working people back. This could be supporting local businesses and industry to strengthen job prospects for the communities they represent, while also pushing new cleaner, greener jobs which will equip our future workforce going forward. Local matters is what is most important to Dan. With the current airport expansion as a key matter, one of his key goals is to ensure that the expansion does not lead to the degradation of Wigmore park and subsequently impact pollution levels in the town. While promising new jobs, Dan believes the airport must take into account local opinion, as to not damage its standing with the community. Dan wants to be a councillor so he can most importantly represent his prospective ward of Round Green to the best of his ability and impact positive change. 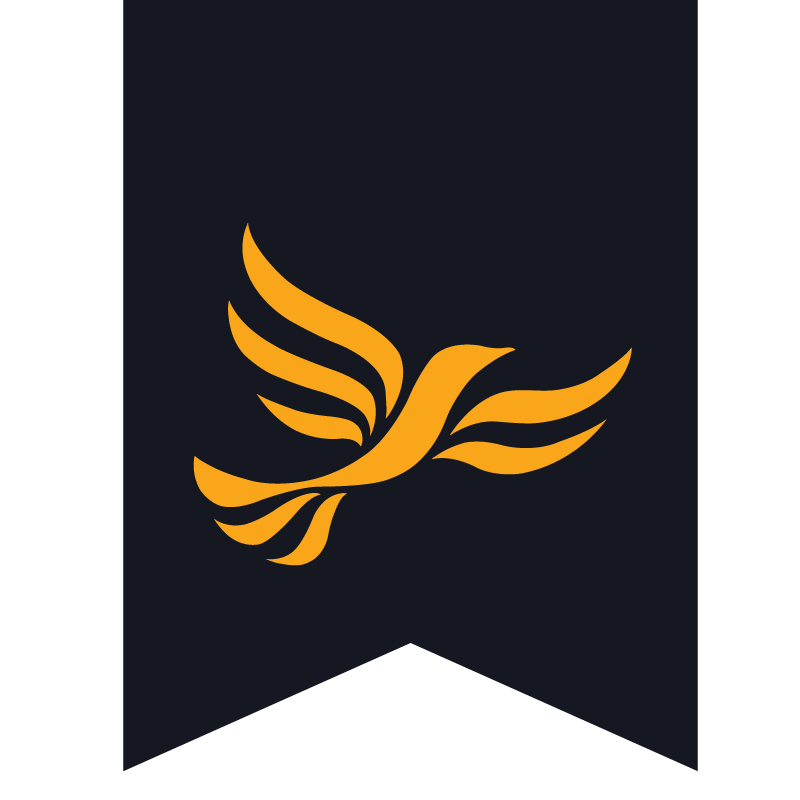 He believes, due to previous experience in university heading a local community development organization (Enactus) that he would be best suited to face down important, challenging matters in Luton, and could help make changes which bring long lasting benefits.